It's always an honour when couple make us travel for their wedding. Last year we were part of Lily & Rasid's story in Austria and there is where we met Simone and Yves. 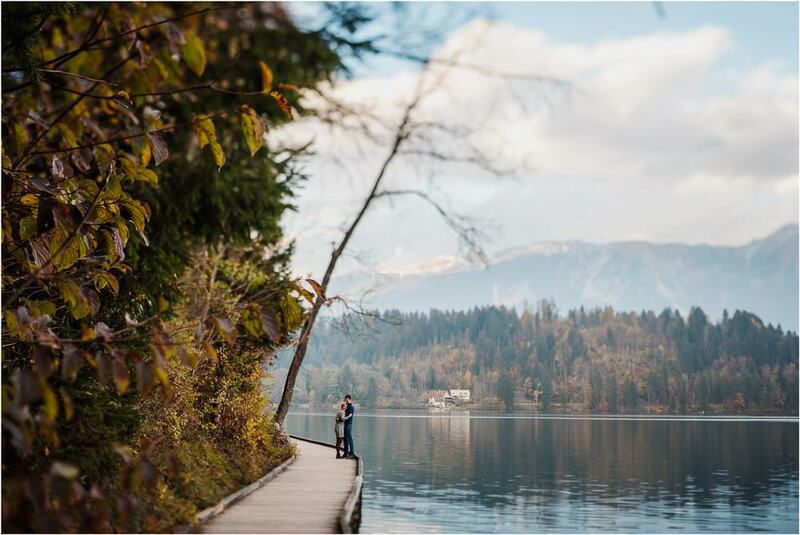 Since we're going to travel for their wedding, we decided that they're going to travel for the engagement session and Lake Bled was their choice. 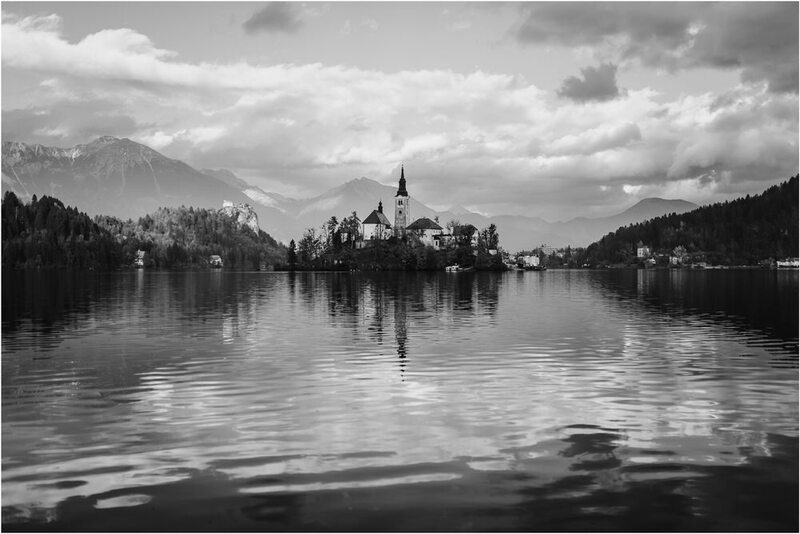 After the insane crowds during the summer it was so refreshing to see Lake Bled completely empty in late October and we enjoyed every moment of it. 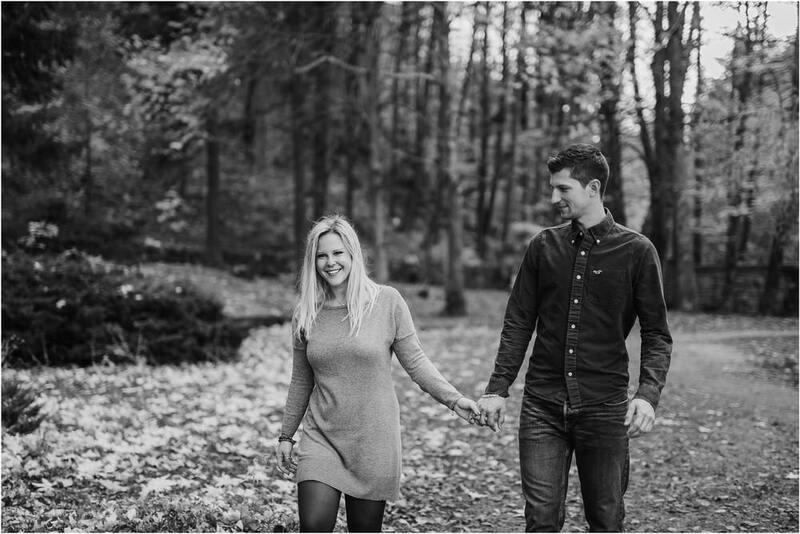 Their wedding is only a couple of months away and we're so excited that we're going to be there and capture their big day.